Alastair began playing golf at seventeen, relatively late to consider a career in sport but along with golf he had already represented Sussex in Athletics, basketball and cricket. He took to golf quite quickly with his first handicap being 22. Within three months it was down to 9. 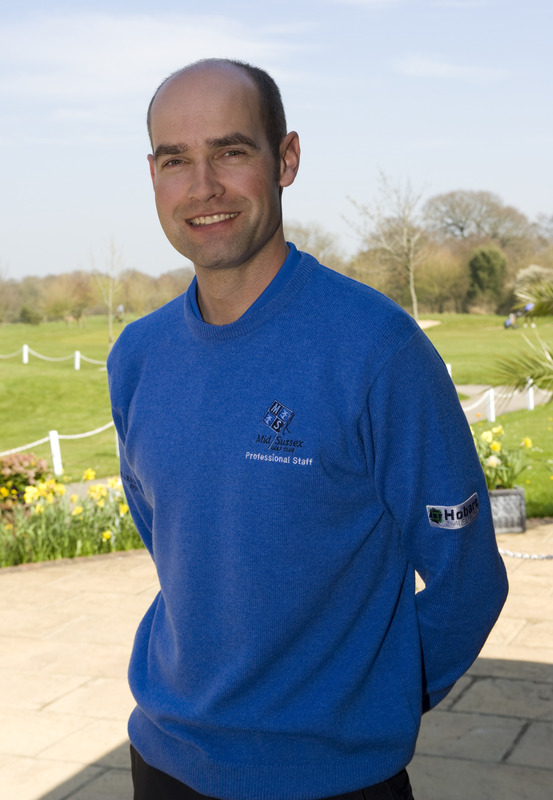 Alastair enjoyed a good amateur career representing the Sussex under 21's (Captain 2001) as well as the mens team. He won the Under 21's championship, numerous County order of merit titles as well as qualifying for the England strokeplay and matchplay championships. With real dedication he turned professional in September 2004 off scratch and became fully qualified in 2007. Over that time he developed a great passion for coaching, not only building up a very extensive knowledge of the mechanics of the golf techniques but also into the physiology and especially the psychology involved in the game. "I believe in a holistic approach and making the techniques as simple but as effective as possible. I look to get the body working as efficiently as it can in relation to the physics of what the club needs to do to get the ball to the target." "Practice doesnt make perfect but 'perfect practice makes perfect', and I feel that anyone of any age can learn the skills needed to play this game." Since turning professional, Alastair has balanced the playing side alongside coaching and retail. Playing mainly local events he has enjoyed a handful of pro-am and individual wins. An unfortunate knee injury in October 2010 kept him from playing for 18 months. He is back with a brand new appreciation and playing nicely, averaging under par for the competitions played over the last year. "I coach all ages, from complete beginners' through to professionals and if you're looking for more enjoyment, satisfaction through improvement then I would be more than happy to help"